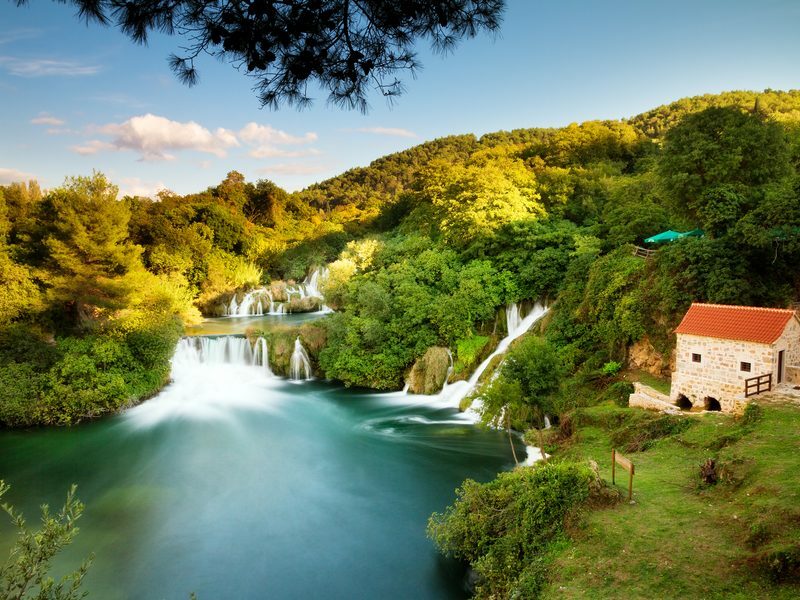 We’ll enjoy breakfast on board our boat as we cruise to towards Kornati National Park, stopping at the Illyrian Fortress and the Christian Church of St Mary along the way. After lunch, our journey will carry us to Telašcica, which is surrounded by impressive rock formations, jagged cliffs and a natural salt lake. Our evening meal will be a group affair to round off the day. 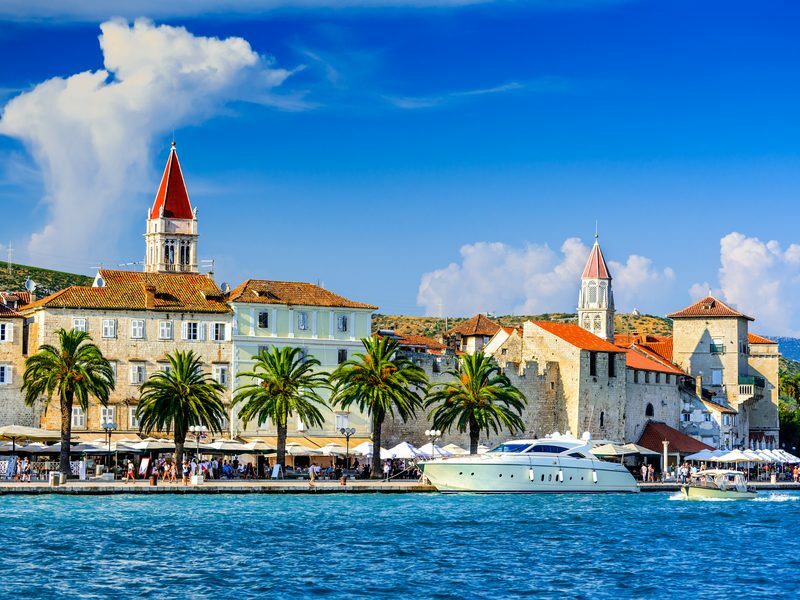 Leaving Telašcica behind us, today we’ll sail towards Zadar, where we’ll have some free time to discover its rich history – which is evident in the architecture and design of the decadent city walls, the medieval basilica and the local villas. After a visit to the Nin Saltworks and a local wine tasting, the evening will be yours to explore. This morning we’ll venture to a local olive grove, where we’ll have the chance to try different types of olive oils in the warm sun. 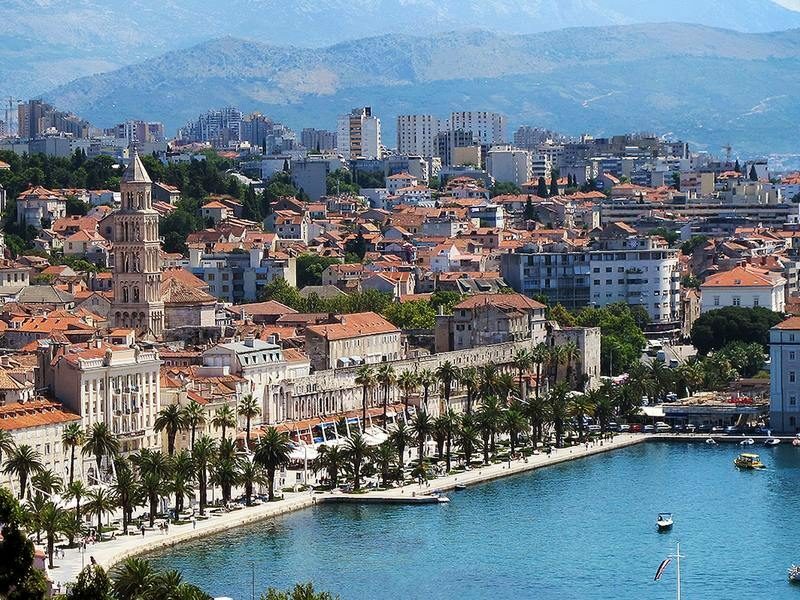 As we near the end of our tour, we’ll cruise back to Split for our final stop. 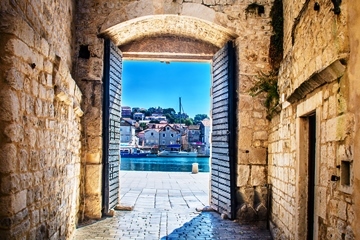 Here, we’ll discover an abundance of Roman architecture and visit Diocletian's palace on a guided tour. Later, we’ll come together for a farewell dinner.